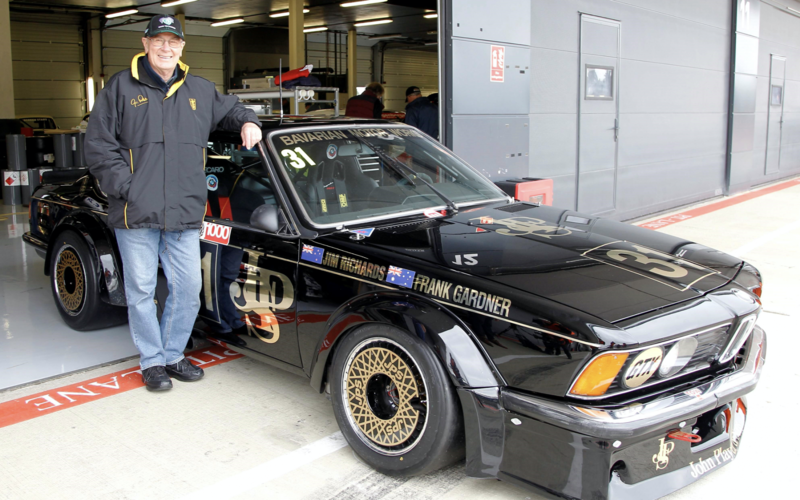 Supercars Hall of Famer Jim Richards treated British fans to a bit of Australian Touring Car Championship history at the weekend’s Silverstone Classic. 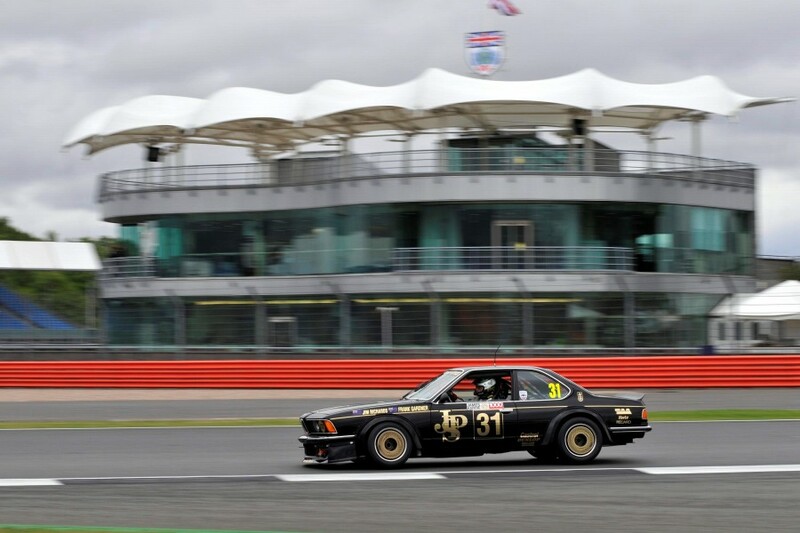 Richards drove a Group C JPS BMW 635CSi in the event, taking home the ‘Best Presented’ and ‘Car of the Meeting’ awards in the process. The now 69-year-old Richards joined the JPS BMW team in 1982, spending three years in the squad’s home-grown Group C machinery before the switch to Group A rules in 1985. Although the Group A era is where the combination found success – winning the ATCC title in 1985 (635CSi) and ’87 (M3) – the menacing look of the Group C specification made it a head-turner at Silverstone. “The car has gone through a complete metamorphosis, you could say,” said Richards, who was inducted into the Supercars Hall of Fame in 2006. “It started out as a Group C that I drove in 1983 and 1984, and then it was turned into a Group A car. Many, many years later it was turned back into a Group C car, and we’re racing it around Australia and New Zealand. “Now we’ve had this chance to race it at Silverstone, which is fantastic. “It’s terrific to be able to take it overseas. Group C was only an Australian class, it wasn’t international like Group A, so to demonstrate it to the fans at Silverstone was a brilliant opportunity. CLICK HERE for Supercars.com's previous Saturday Sleuthing story on the BMW. 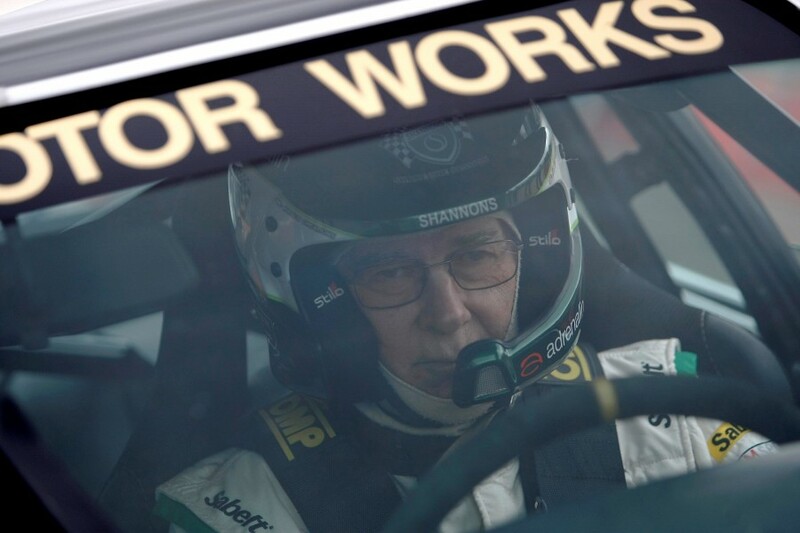 Heading into the weekend Richards wasn’t expecting to be a front-runner in a category that saw him competing against newer, faster Super Touring cars. The four-time ATCC champion qualified 17th out of 46 entries before finishing 20th and 24th in the respective races. Richards has raced the car at a number of events since it was bought by collector Peter Sturgeon in the early 2000s and says competing at Silverstone was a special opportunity. “The event itself was incredible,” Richards said. “It’s a lot, lot bigger than I thought it would be. It’s almost comparable to the Goodwood Revival now. There were more than 30 historic Formula 1 cars there, and more like 50 sportscars. The grids were huge and every single car was a genuine car. “The Super Touring cars started the race first, regardless of where they qualified, followed by the Group A cars, and then us behind them – with a 30 second gap between the groups. So we’d catch the slower Super Touring cars. It was really enjoyable for everyone. “I was absolutely amazed at how much the British race fans knew about Australian motorsport. Everything that’s happened in Australia, they knew about. They knew everything about what I’ve done in my career, I was really blown away.